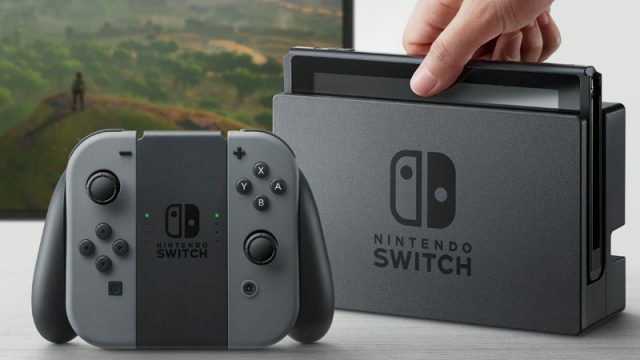 Nintendo has unveiled its next-gen gaming console, the Switch. Check out the efficient and powerful hardware inside Nintendo’s upcoming handheld console. This is the real reason Nintendo has been so quiet about its upcoming console. You can watch Nintendo’s E3 conference right here. Recent rumours surrounding the upcoming Nintendo NX might upset die-hard Nintendo fans. A leak posted on NeoGaf may point to what the upcoming Nintendo NX’s controller will look like.